Ensure that the services you deliver, meet your customer's needs. Implement relevant and appropriate standards for your business. 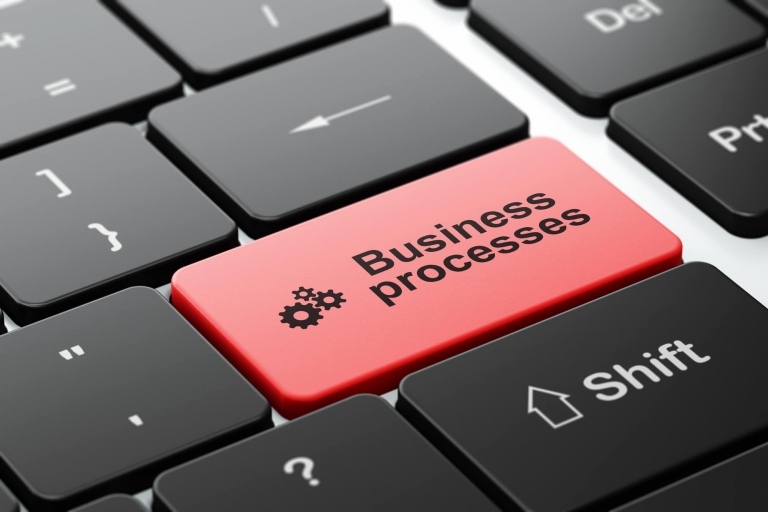 Adopt and embed a process approach across all of your business activities. Establish meaningful KPIs; measure, analyse, and report what matters. Business improvement itself is a process. In terms of standards and best practice, it is founded in continuous improvement. In order for a business to remain in business, it must continue to evolve by adapting to the ever-changing requirements of its customers and the industry in which it operates. If things are changing faster outside of your business than they are inside your business, then your business is being left behind. 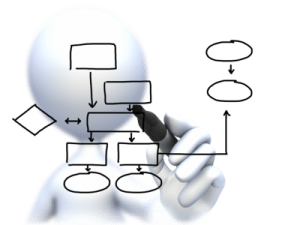 The design of your business processes, directly impacts on the performance of your business. By focussing on improving business processes, organisations can achieve both immediate and long-term gains. Improving business processes by eliminating activities that do not add value to your customers, and optimising those activities that do add value, will lead to improved customer satisfaction, reduced costs and increased revenue. 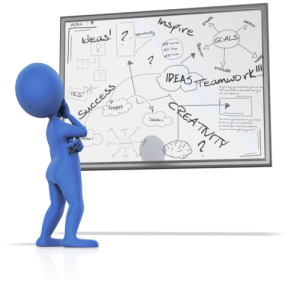 We help businesses bring clarity to their vision and order to their operations by providing a business consulting service, customised for your unique requirements – whether that is a customer service, office or manufacturing environment. We work with you and your management team(s) to optimise the work flow and business processes across your organisation while maintaining a pragmatic strategic emphasis and customer-centric approach. 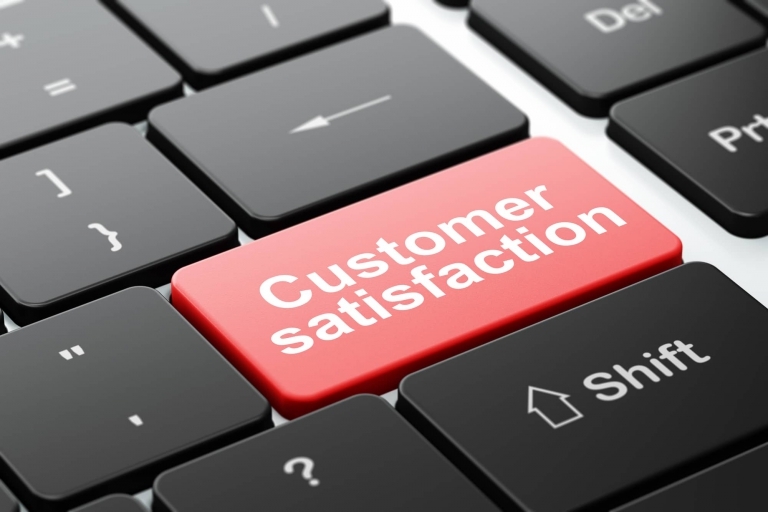 To improve customer satisfaction through business process management and process improvement. Our current system was pre-historic and needed a total revamp. We needed professional help in order to transition to the new standard and improve our existing system which had not been changed in 17 years. Stephen our consultant was fantastic. He provided great value and we were very happy with his work. I was happy to spend the money not just for compliance but to get the benefits of an upgraded system and we really do feel we have achieved that. Our auditor said that it is some of the best work he has ever seen. Stephen was both knowledgeable and patient. He offered guidance rather than instruction and based on his recommendations, we were able to implement a quality management system and pass certification within 3 months. Stephen’s experience in process excellence was evident. He quickly understood our existing business systems which allowed us to ameliorate existing processes before implementing anything new. In the event we did implement new processes, he knowledgeably guided us on the most efficient way to do so that aligned with ISO 9001 standard. He was readily available to consult and provided thoughtful, concise feedback when requested. Jonoco's existing management systems were quite basic so it was a case of virtually starting from scratch. From the very outset, the advice, support and experience that Stephen has provided has been invaluable. His knowledge of business management systems is extensive and he always finds innovative solutions to the myriad of issues we faced on our journey to system compliance. Working together we have been able to create a business management system tailored to the nature and size of our business and we are grateful for his support. I would definitely recommend Stephen as a business management consultant for any business.